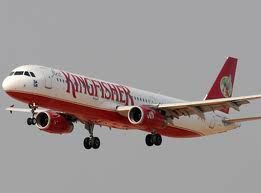 India's Kingfisher Airlines has been suspended by the International Air Transport Association's (IATA) from using its clearing house. It is used to divide income between airlines, including multi-leg journeys. The suspension, for failure to pay its bills, means Kingfisher will have to make direct deals with other airlines in order to share journeys. The loss-making airline has struggled to run a full schedule of flights as it urgently seeks additional investment.